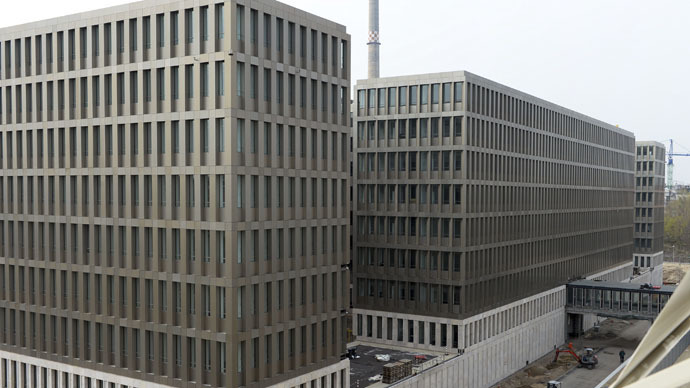 Following months of criticism over questionable co-operation with the NSA, Germany’s embattled intelligence agency, the BND, received a boost from a newspaper report alleging its importance in the identification and elimination of Osama bin Laden. According to theBildam Sonntag newspaper, the Federal Intelligence Service, played a key part at two junctures prior to the death of the 9/11 architect in May 2011. First, an embedded BND agent – an employee of the Pakistani security agency ISI - tipped off the German agency that bin Laden was living under ISI observation. 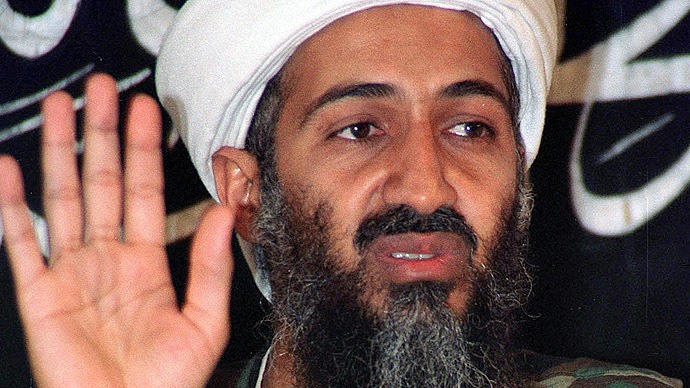 The US had been on bin Laden’s trail since at least 2007, when it discovered the identity of his courier, Ibrahim Saeed Ahmed, but had only indirect proof, even weeks before it killed the Al Qaeda leader. According to a source in the US intelligence, who spoke to Bild, the German information had a “key role” in encouraging the White House to go ahead with the SEAL raid that took out bin Laden. The BND’s second contribution was in the run-up to the attack on the Abottabad compound in northern Pakistan. From its listening post in Bad Aibling in Bavaria, German security officers intercepted all phone calls and emails coming in and out of the part of Pakistan where bin Laden was housed. According to the article, the US was afraid that either bin Laden’s associates, or more likely, agents at ISI could warn the radical Islamist leader of the imminent attack. As it was, the mission remained a secret to those outside the Obama’s cabinet and the CIA. While the revelations appear plausible in themselves, both Bild, and other German news outlets have raised issues with their timing. Angela Merkel, who has been in power for a decade, has been under pressure over links with the National Security Agency, dating back 2002. From 2006, the BND was spying on what is now the Airbus Group at the behest of the NSA, and later intercepted communication relating to French politicians. Hundreds of thousands of 'selectors' – pieces of data that can help identify a target, whose communication has to be intercepted – were handed over by the NSA to be searched for. While it appears that BND did not indiscriminately hand over data they found them if it concerned Germany itself, it did freely spy on its EU allies on the behalf of Washington, despite Merkel saying that "spying between friends is unacceptable," prior to her last re-election. Earlier this month, Austria put forward a legal complaint against the BND, while opposition politicians have said that the revelations “undermine trust.” The Interior Ministry has been on defensive, assuring the public that none of the information obtained – even from private companies – constituted industrial espionage, and promising that terms of co-operation have been tightened up. 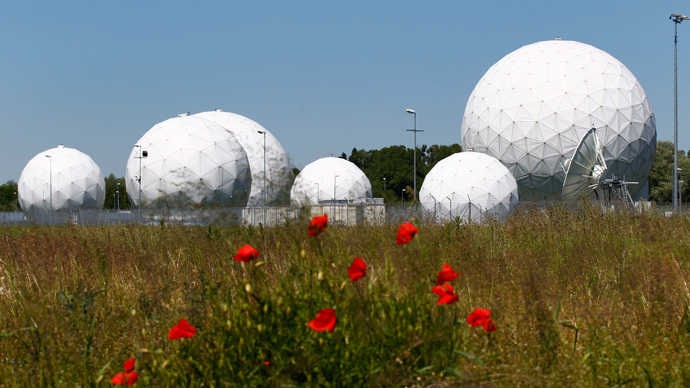 While the bin Laden revelations may remind the Germans of the BND’s public utility, they also appear to raise more questions about the events leading up to bin Laden’s death. Once again some officials in Pakistan, a nominal ally, are presented as possible bin Laden supporters, who appear to have sheltered him – at what was a top military location – and could have saved him. This has never been admitted by the White House. It also lends credence to the assertions by investigative journalist Seymour Hersh, published also week, that the ISI may have kept bin Laden under house arrest, though does not confirm his belief that the Pakistani intelligence agency willingly gave up bin Laden, for what was a staged murder, more than a heroic spec op.